It's outstanding, and I'm glad Showtime ordered two additional episodes for season 2. We need some Sembene backstory! 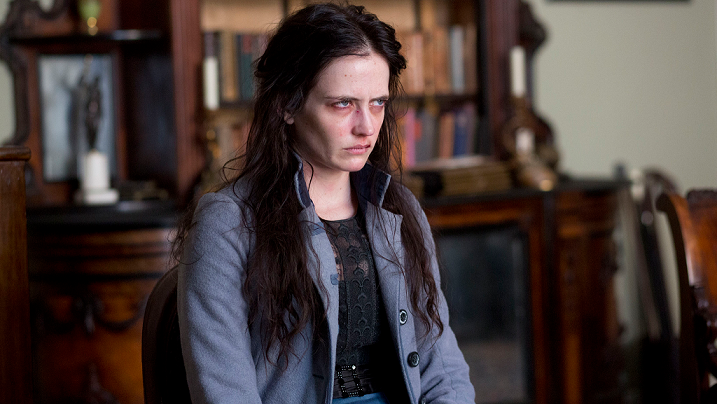 Aside from Eva Green being a force-of-nature, the conclusion of "Seance" hooked me. I felt very much like Proteus when the credits rolled. ...and a Josh Hartnett sighting! Where's he been? Much like everyone in the cast, he's great.